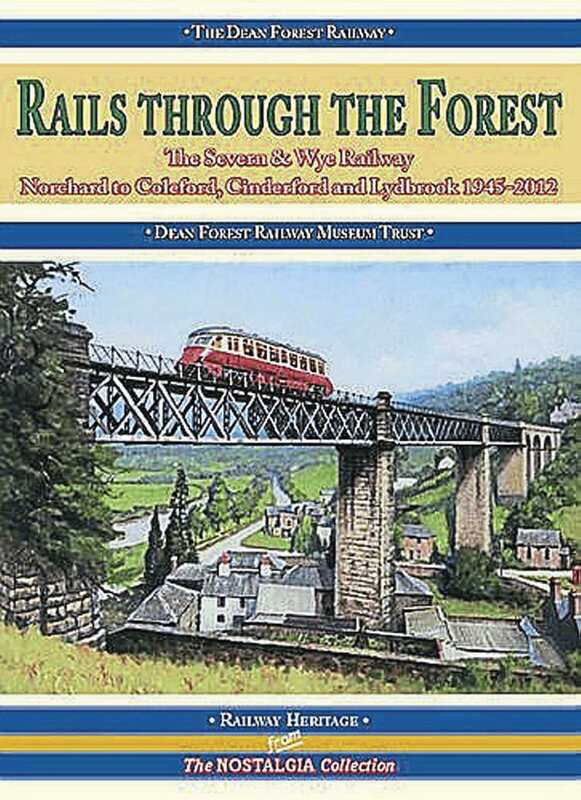 THE publication of a first volume by the Dean Forest Railway Museum Trust (now out of print) about railways in the Forest of Dean, triggered an avalanche of images which have been put to use in this second volume. Covering one of the most attractive and interesting parts of the UK railway network, Rails through the Forest looks at the era from 1945 onwards. While today the forest boasts attractive scenery, in the period covered by the book the area had more than a half-dozen collieries, ironworks and quarries, linked by rail or tramways to many wharves and jetties on the Severn. Photographically, the selection of images is mainly railways – the main Severn & Wye route to Cinderford – but also the many short and longer and industrial branch lines. What this book also portrays is some of the area’s social and economic history of what was and is now lost forever. Aerial and panoramic views enhance the compilation, with loco pictures, including GW Pannier and Prairie tanks, early BR diesels, plus other forms of 1950s and 60s transport. Read more Reviews, Letters, News and Views in the March issue of The RM – out now!